Over the last few years, tax fraud investigations concerning La Liga footballers have tended to accumulate instead of being labelled as exceptions. 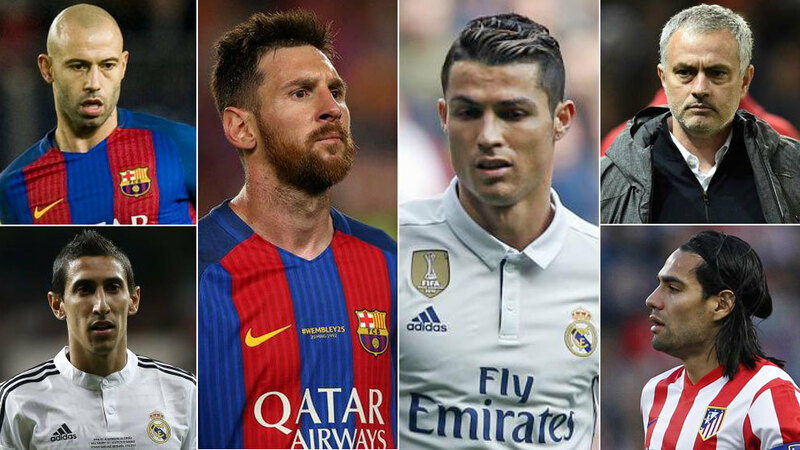 Some of the league’s superstars have been or are currently being accused of laundering money obtained by image rights deals through companies based in countries regarded as tax havens. Although Spanish clubs have never been convicted for defrauding money, players like Lionel Messi and Javier Mascherano have already received their sentences, while others -the majority of whom are being represented by the famous agent Jorge Mendes – are being currently investigated or denounced. 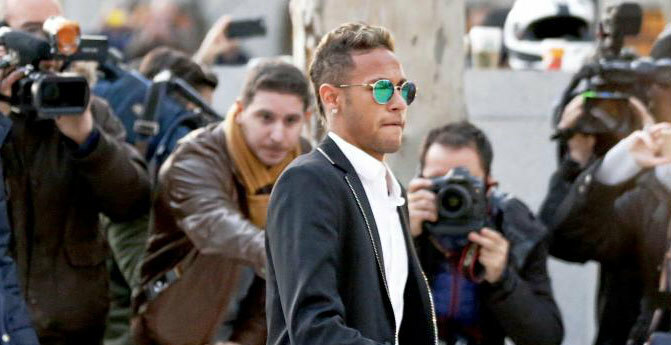 The Barcelona forward was sentenced to 21 months in jail and a two million euros fine, after evading 4.16 million euros in 2007, 2008 and 2009, while his father, Jorge Messi, also obtained a 15-month imprisonment for cooperation. Reaching an agreement with the court, the Argentine received an 800,000 euro fine and 12 months in jail, after having defrauded 1.5 million euros in 2011 and 2012. 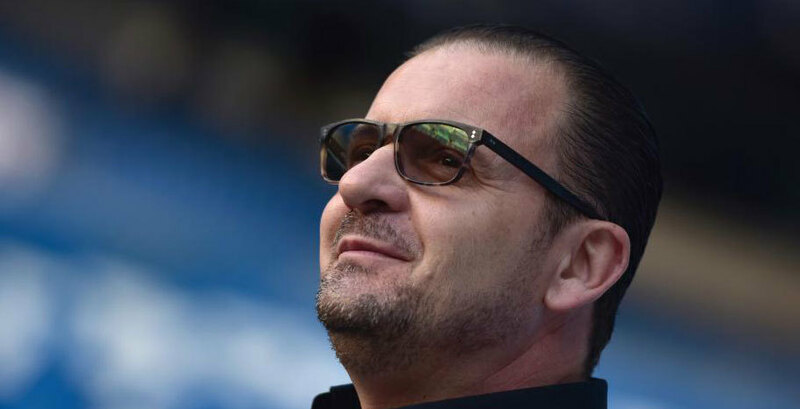 Denounced by the Public Prosecutor, the Champions League winner was called to testify on July 31 for allegedly defrauding 14.7 million euros between 2011 and 2014. The current Manchester United coach was denounced by the Prosecutor’s Office for allegedly defrauding 3.3 million euros, while being coach of Real Madrid in 2011 and 2012. Arsenal forward Sanchez confessed that he didn’t declare his image rights in 2012 and 2013, during his tenure at Barcelona, and that therefore nearly one million euros had been defrauded. The Argentina international was denounced for allegedly evading 1,999,0000 euros between 2012 and 2013 and according to various news reports, he agreed to pay two million euros to avoid a sentence of imprisonment. 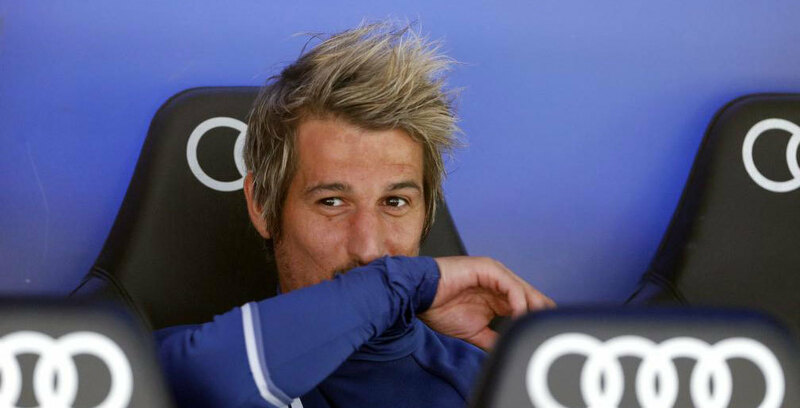 Accused by the Prosecutor’s Office for defrauding 1,291,398 euros between 2011 and 2013 and according to COPE, the player has never declared income in Spain. The Colombian poacher is also accused for allegedly evading 5,661,862.64 million in 2012 and 2013, while being a player of Atletico Madrid. Although the amount of money he allegedly defrauded is unknown, Carvalho was accused of tax fraud amounting to 400.000 euros and according to different publications he reached an agreement to pay a fine. 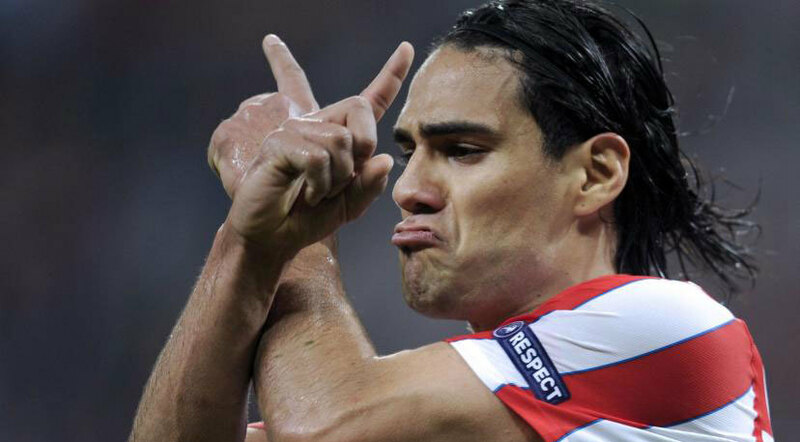 He has been denounced for defrauding 646,085 euros in 2011 and 2012, when a Barcelona player. 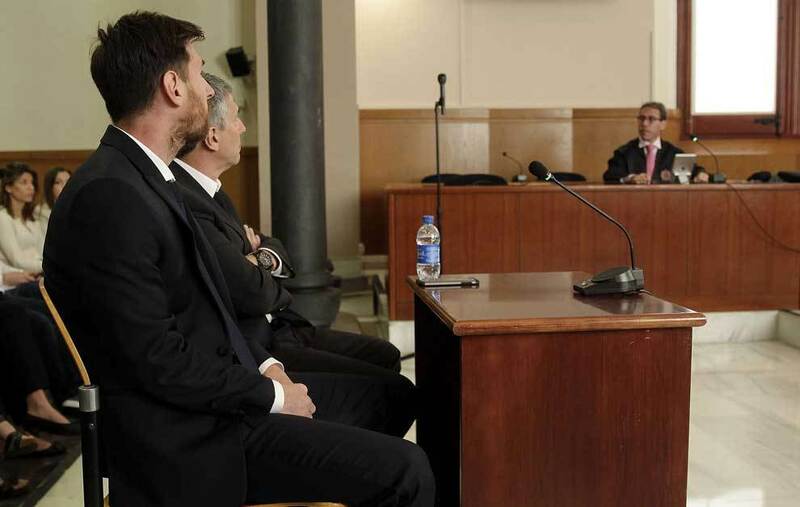 Prosecutors ask for a prison sentence and 14 million euros fine for the former Blaugrana striker and his representative, for crimes committed between 2006 and 2009. 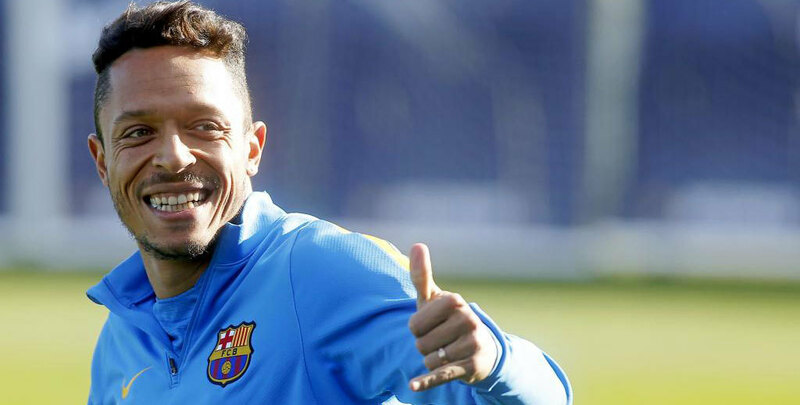 Accused for illegalities during his move to Barcelona, the Brazil international was prosecuted along with his father by the National Court for a complaint filed by DIS, which owned 40% of the player’s rights at the time of the transfer. 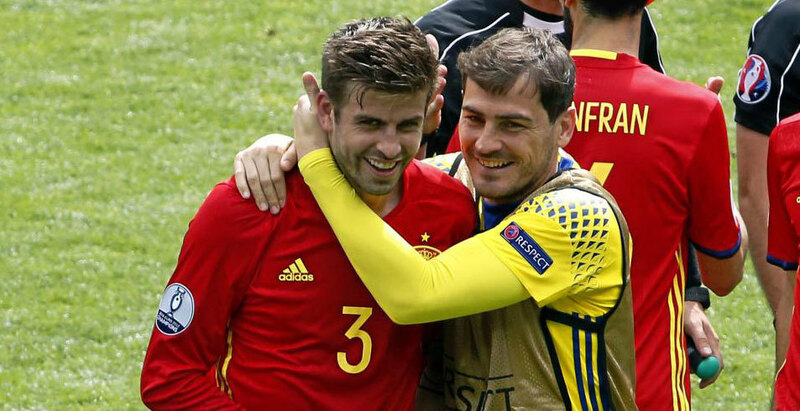 The similar case against Xabi Alonso was filed by the judge, declaring the player free of tax offences. Although the Real Madrid former defender allegedly sold his image rights to an offshore company in the Virgin Islands for one euro, his lawyer ensured the court that everything was in order and he case was dropped. The Office of the Prosecutor has filed a complaint against the former Los Blancos player for evading 189,534.93 euros in 2011, but in his case, the complaint concerns income that has derived from his work as an agent. Although many players have been investigated by the Tax Agency in recent years for various reasons, none of their cases has been made official.